Celeste Bradley and Susan Donovan collaborate to bring readers an enchanting tale. The mystery behind the Siren series, a collection of captivating paintings, is unraveled as art hunter Fitch Wilder and sociology professor Brenna Anderson search for the link between the woman in the paintings and a London courtesan known as the Swan. This story will definitely sweep you into a world where past and present collide in the most wonderful way. 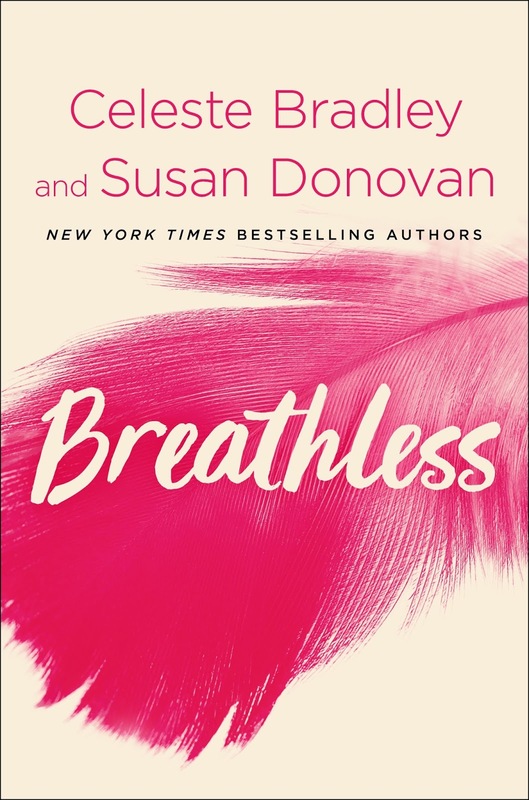 I haven't had the opportunity to read many stories that blend historical and contemporary fiction together, so I was eager for Breathless. I admit it took me a few chapters to get hooked, but once Brenna and Fitch started working together to get the scoop on the Swan I couldn't put it down. I was just as captivated and curious of her story as they were. The switch between the past and present throughout the story balanced perfectly and makes it so easy to follow especially as Brenna and Fitch find clues and old letters that lead them closer to the Swan's true identity. There's no unexplainable phenomenon where characters are thrust through time and space, but readers will be transported around the world and centuries in the past nonetheless. What I appreciate most about this story is that it's like reading two romances in one! The characters are not solely focused on digging into the past for the sake of academic success or financial gain, but they truly want to breathe life into someone's incredible story. 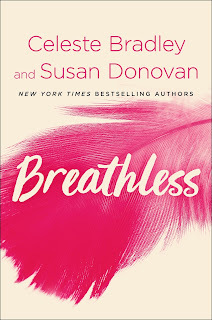 Breathless is a well-rounded read that appeals to readers who, like myself, love both historical and contemporary romances and even to those who prefer one genre over the other. I highly recommend this aptly named story that will indeed leave you breathless!